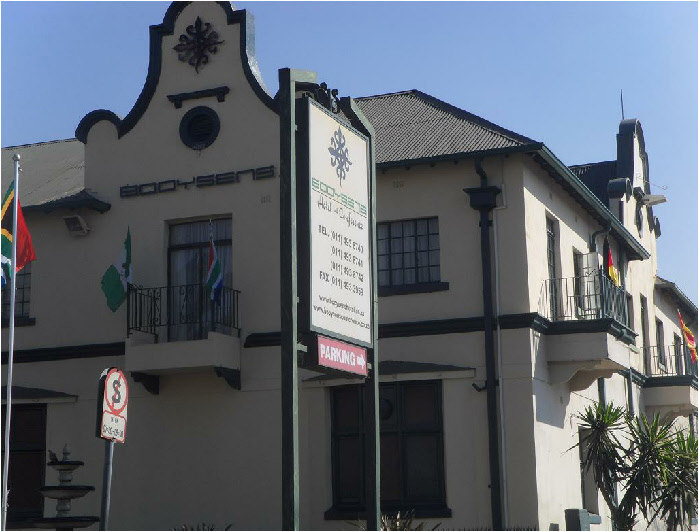 The Booysens Hotel and Conference Centre is a BEE accredited business according to the terms of section 9(5) of the Broad- Based Black Economic Empowerment Act 53 of 2003. 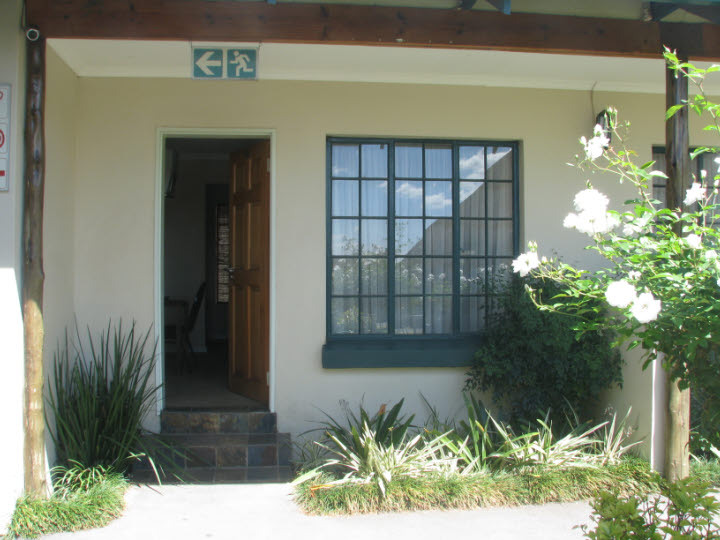 We are one of the small businesses in the hospitality industry, we have been in business from October 2004 and from the time we have opened we have employed more than 40 staff members who were previously disadvantaged. 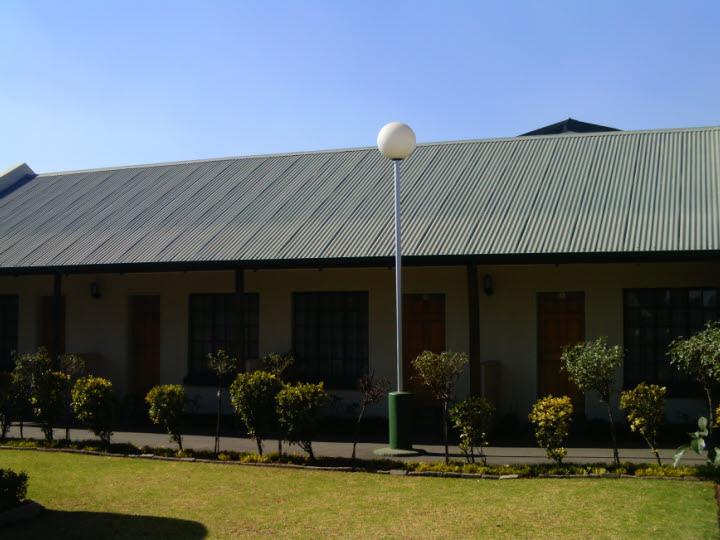 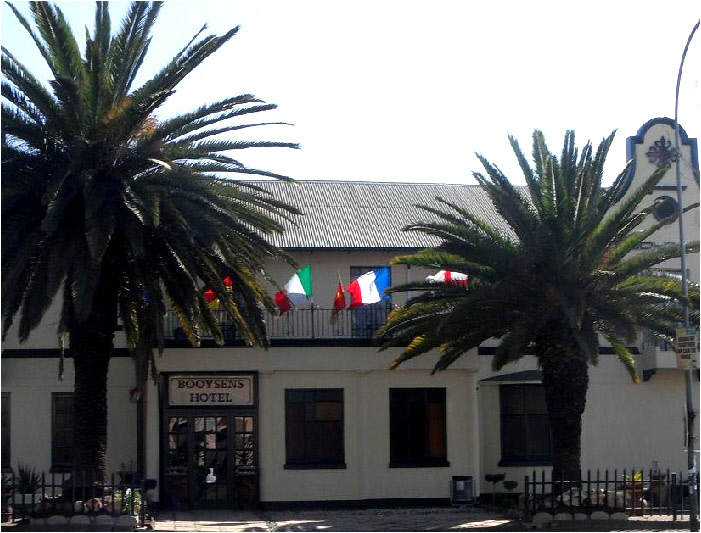 The Booysens Hotel is a well established company which was funded by the IDC. 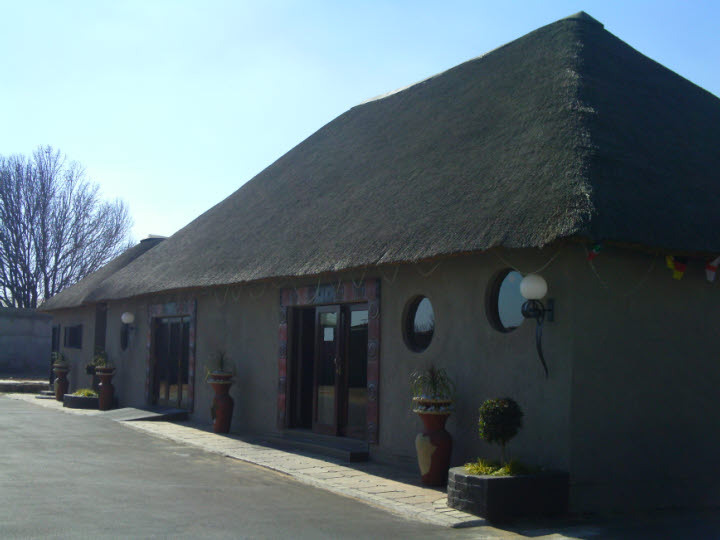 Our current clientele is 75% Non Government Organisation and 25% from the government. 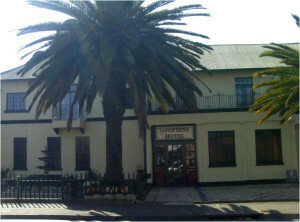 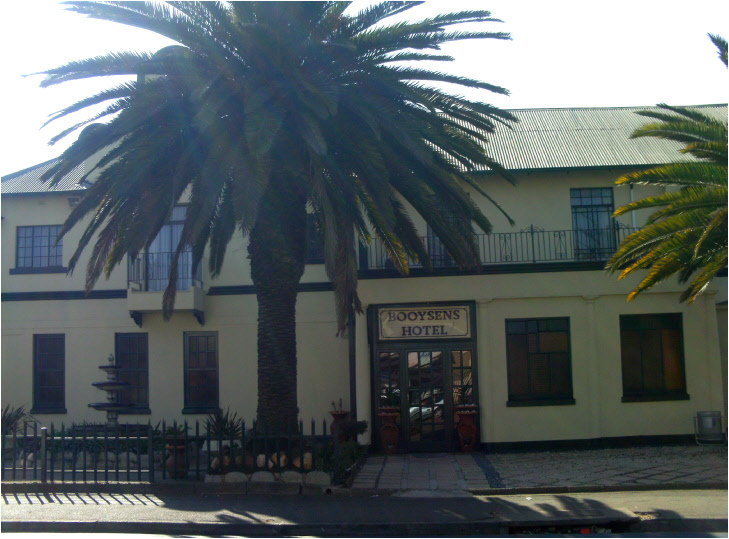 The Booysens Hotel has survived many revolutions of the hospitality industry. 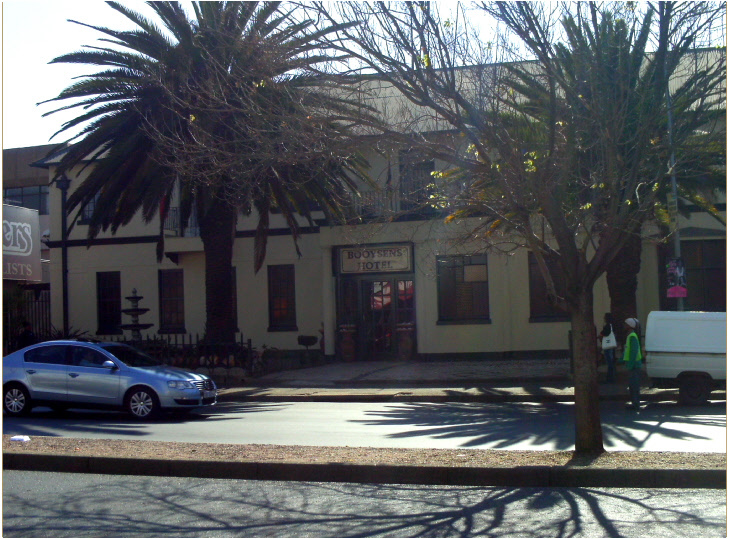 This means we too are not immune from the global financial standing.